Boat-Line Diesel System Cleaner effectively eliminates contamination caused throughout the entire diesel system. 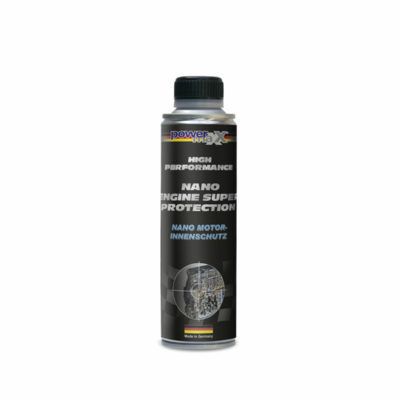 Soot development and knocking noises are reduced, as well as improve starting. It protects from rust and corrosion. 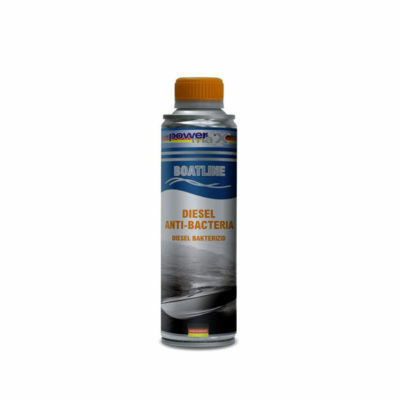 Add Boat-Line Diesel System Cleaner before and after winter break season every 3 to 4 months. Use as an additive to the fuel tank before filling it up with diesel.